Leicestershire is the perfect venue for a wedding or special event. Nestled in the Midlands countryside, Leicestershire is easily accessible from around the country and it offers some stunning countryside landscapes for your wedding. Having your special day in the countryside does not mean that you have to sacrifice style and comfort. Many couples have difficulty choosing how to arrive at the venue on their special day. Chauffeur driven wedding car hire from Special Day Cars is the answer to this question. 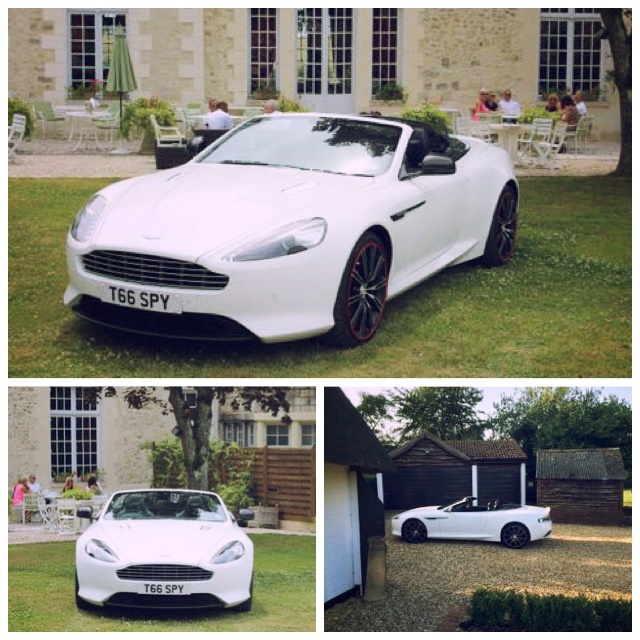 We are able to supply a range of elegant, classic or sports cars for chauffeur driven hire on your wedding day. As the company is based within the Midlands we have the advantage of knowing the wedding venues within the area very well and therefore can offer a truly personal chauffeur driven wedding car hire service in Leicestershire. Contact us to discuss your requirements and choose from our range of vehicles including the classic Bentley, stunning Hummer or magnificent Rolls Royce Phantom. You will be surprised at our extensive range of cars available for chauffeur driven wedding car hire. Any one of the vehicles will ensure that your wedding day is even more spectacular than you could ever have imagined. Call us on 07800589792 to arrange your chauffeur driven wedding day car hire in Leicestershire today.